8 Tips For Keeping Your Food Fresh Longer! 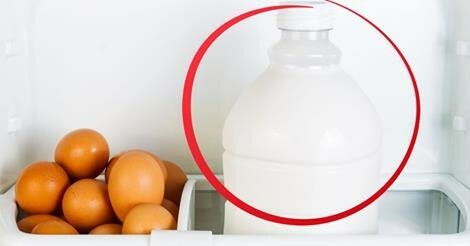 I’ve Been Storing My Milk Wrong This Whole Time! We all know that eating healthy means buying fresh, natural foods. But sometimes it’s tricky to keep track of how to store them when there are so many idiosyncrasies. Starting with number 8 and working backwards, here are the 8 tips. These foods should be kept OUT of the refrigerator. They will turn mealy and often lose flavor unless they are kept in a cool, dry place. Although a cold tomato slice is hard to beat, refrigeration directly affects many of the flavor compounds. Store tomatoes on your counter top, away from the sun. 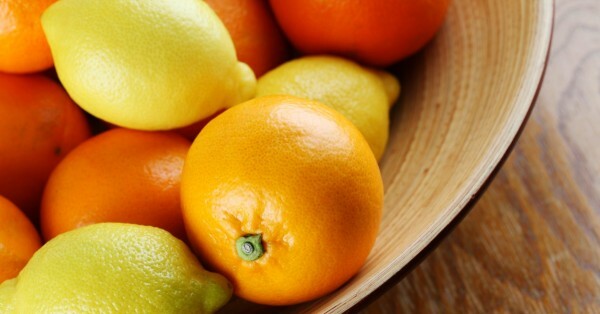 Oranges, grapefruit, lemons, and limes will dry out and lose their vigorous taste if left in the fridge. 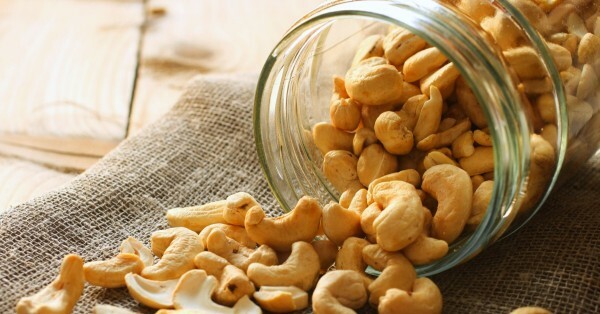 Keep these guys in a bowl on your kitchen table. Store milk and other dairy products in the top shelves of your fridge. Although pint jugs of milk fit snugly in the refrigerator door, the door is the warmest part! Keep veggies away from fruits, especially apples, pears, kiwis, and stone fruits. Many fruits emit ethylene which will cause other produce items to spoil prematurely. It turns out there is a way to refrigerate bananas! It is perfectly acceptable to put half of a banana in the fridge if it’s wrapped in tin foil. It can last 2 days this way! Even though I try not to copy any more than what I feel I have to to get things straight, this article was one that I did not want to get wrong. It is too important to my readers health to mess it up. It was copied word for word, and the pictures were copied also.I hope you find the information very useful. This entry was posted in From Trusted News Paper And Other Types Of Articles And Videos, Important Things To Know, Interesting Food and Other Facts, Other People's Experiences by bonnie. Bookmark the permalink.